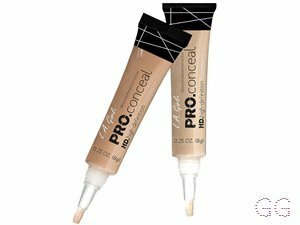 A great concealer! last all day and blends well. 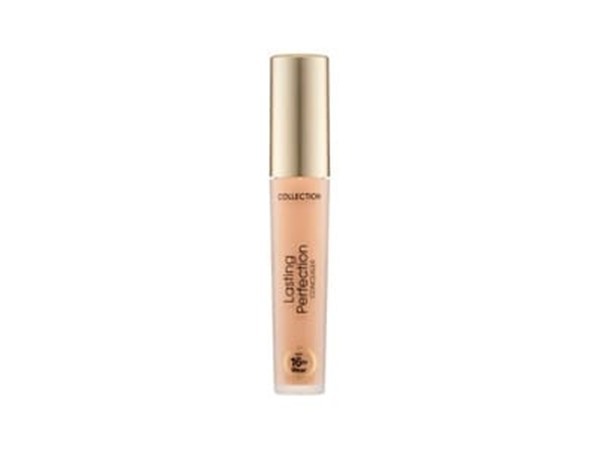 As its an industrial concealer it can be used for dark under-eye circles, blemishes and pigmentation/redness. The price makes it even more desirable to. I don't think I'll ever buy another concealer but this! 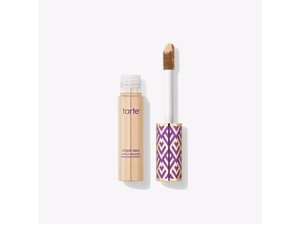 Fantastic concealer to have for a full coverage and flawless face! Good pigmentation that lasts all day weather it is or isn't set. Quite a thick consistency but creamy and very blendable! Can look a little cakes if too many layers applied. Good for undereyes, blemishes and discolouration! Not many shade selections to choose from, not light enough for fair completions or dark shades as well. 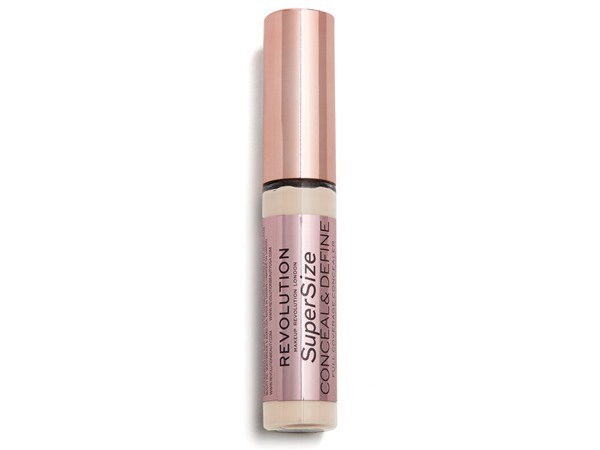 I love this concealer so much I'm not sure I'll bother trying anything else! Covers my eye bags (which are pretty bad!) without creasing and settling into wrinkles (I use in conjunction with the maybelline age rewind), has amazing coverage on blemishes and any hyper pigmentation. It blends beautifully, thicker coverage with my ring finger or sheers out with a sponge and amazing price! I am forever trying to find the best concealers to work for me. 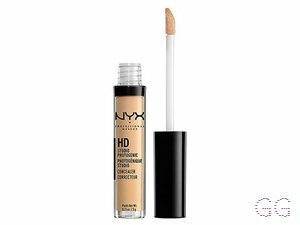 I saw that this one is rated 1st so I decided to try it, this is a lovely creamy non-tacky/waxy formula and really helps freshen up the undereye area. 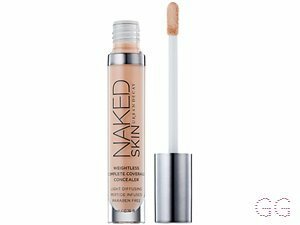 It covers up pores, and blemishes nicely, has decent pigmentation, great price too! Will be buying the whole range for my kit. LOVE IT!